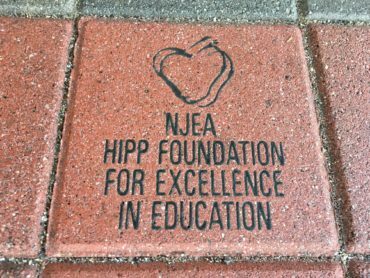 Emily Zazanis, Leonora Zektzer, Patricia D’Alessio, Anthony DiPalo, Heather Rotter and Julie Jirout are a team of educators from Edison Township, Middlesex County, who received a $2,500 Hipp grant to expand a new school initiative. Future 10 is aimed at working with average students who have not completely embraced or have not become part of the school community, along with disadvantaged and unmotivated students who, with additional support, can reach their potential. The mission of the program is to develop student leadership skills while enhancing the culture and climate of the school through student developed service projects. John P. Stevens High School eleventh-grade students who participated last year will be invited back as mentors for the new group. Teachers will be asked to nominate tenth-grade students and a committee will choose 50 to participate in the leadership training programs. New students are selected based on data including but not limited to attendance, discipline records, and club and athletic memberships. These students receive formal invitations with RSVP cards. During the first meeting, students participate in the True Colors personality test and complete an activity in their color group. Students are then grouped based on their personality traits. Each week, the group participates in a one-hour session focused on a leadership skill, such as motivation, active listening, collaboration, positive thinking, Maslow’s Hierarchy, mindfulness/yoga, etiquette, and presentation skills. Refreshments are available at each session and all materials are provided by the school. Transportation is available for students who regularly are bussed to school. The rest are work sessions so that the groups may complete their school/community service projects. 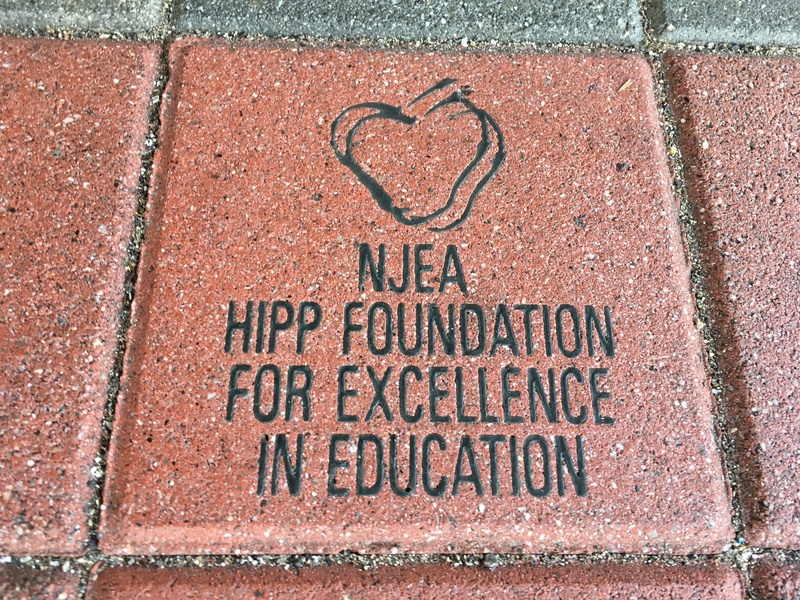 A culminating activity will be a reception for parents that will include a presentation and celebration.